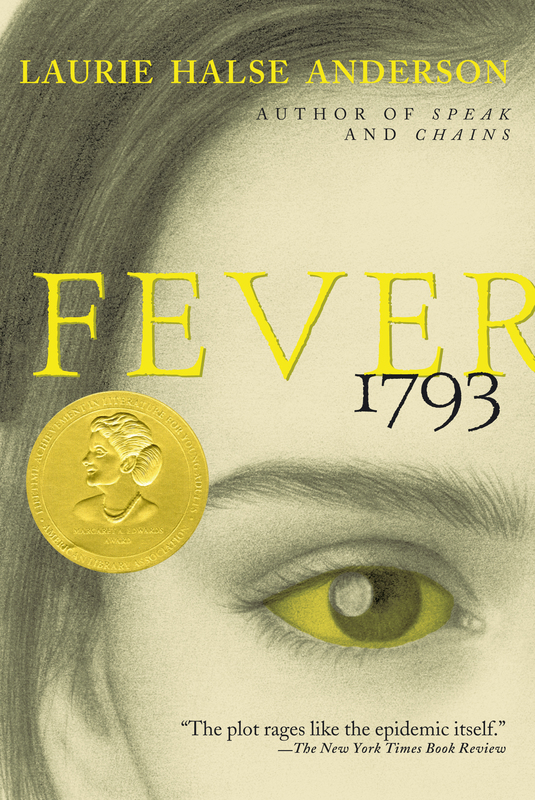 An epidemic of fever sweeps through the streets of 1793 Philadelphia in this novel from Laurie Halse Anderson where "the plot rages like the epidemic itself" (The New York Times Book Review). During the summer of 1793, Mattie Cook lives above the family coffee shop with her widowed mother and grandfather. Mattie spends her days avoiding chores and making plans to turn the family business into the finest Philadelphia has ever seen. But then the fever breaks out. Disease sweeps the streets, destroying everything in its path and turning Mattie's world upside down. 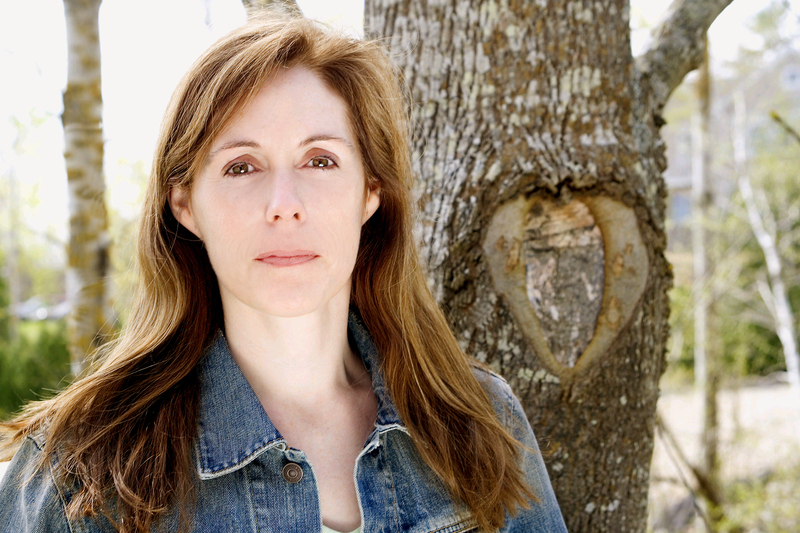 At her feverish mother's insistence, Mattie flees the city with her grandfather. But she soon discovers that the sickness is everywhere, and Mattie must learn quickly how to survive in a city turned frantic with disease.